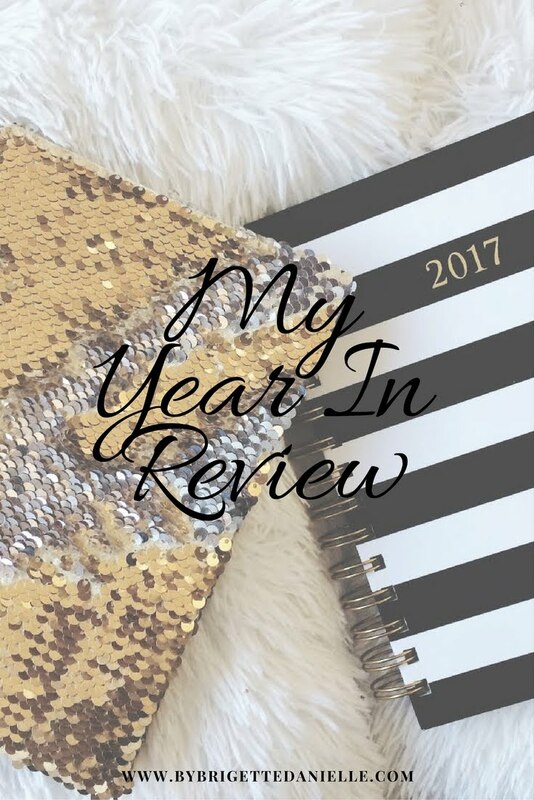 By Brigette Danielle: Why I shop at Aldis..
Over the years of our marriage, we truly have been blessed when it comes to my husbands business and some through mine as well. So I am VERY thankful for the lifestyle that we have grown to have! But one thing hasn't changed... that is my budgeting skills! Sure there are times when I can go a little crazy when spending, but deep, deeeeepppp down in my core... I'M Cheap lol. My hubby always says " as long as it's good I don't care" which sometimes can be a little frustrating.. UMM HELLO JUST TELL ME WHAT YOU WANT TO EAT ALREADY lol! Now... I'm just going to get this out the way because I'm sure you are about to think my priorities are out of shape but they aren't. When we I splurge it's only for business reasons and mostly because I LOVE LOVE LOVE the way he looks in a suit! YOWZA!! Can you say hottie?? Ok sorry off track lol But I would rather splurge on things that make him, my kids or I feel good like outings, clothes, stuff for our home etc.. But when it comes to bills, yea I hate them lol. So I always find ways I can cut them. One bill thing that oddly gets me excited is grocery shopping. Some people hate it.. I on the other hand look at it as an adventure. What can I get under this amount? Can I find a good sale? Do I have a coupon? Who is going to open a box of something that is not on my list? BTW I loooove a good list! Now that we are in the outskirts of the mainland lol Trader Joe's is no longer my neighborhood hub :(...so most of the time I do our grocery shopping at ALDI! 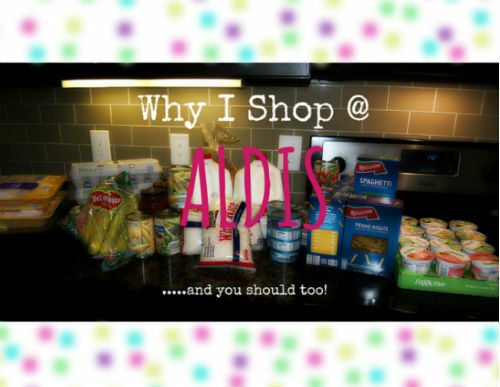 I grew up on Aldis so when one opened by our old apartment(years and years ago) I always shopped there because money was tight and my husband would be shocked at what all I would bring home. 1.Price- Yes as we all know they are cheap... cheap, cheap, cheap! That alone should make someones ears perk up with interest! 2.Products- Over the past few years, Aldis has begun to reinvent themselves.. following the "trend" of becoming more health conscious. They are slowly but surely removing artificial ingredients from their products, have a growing variety of Organic and natural produce and even boxed items. Even gluten free items are emerging from their shelves. 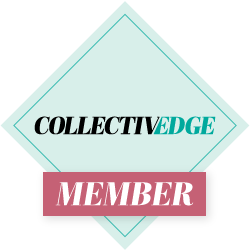 3.Quality- They have great products! Somethings yes are not as sweet or salty as the name brand items, but they are good! Even their non grocery items are worth it. Now I haven't tried their laundry detergent or diapers simply because I am a SNOB when it comes to these items lol. I can't help it. I love my detergent and when we used diapers I loved them too. 4.Consistency- With anything in life consistency is key! Aldis ALWAYS keeps their prices low. It really makes me happy knowing that some family out there that doesn't have a lot of money, can eat full, healthy well rounded meals and it not hurt their wallet. I have been in that situation many times in the past. I know how they feel! 5.WINE- Ok this is probably one of the best reasons yet lol. They have great tasting wine for the LOW LOW!! I do have my favorite brand outside Aldi, but there are times when the store is sold out! So I make a little happy waltz to the back of the store and grab this yummy moscato for under $3.00 and it's a nice size too!